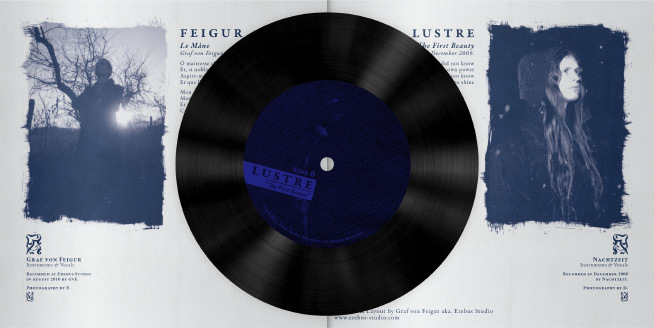 " Feigur & Lustre " — Artwork, layout, recording & sound engineering. 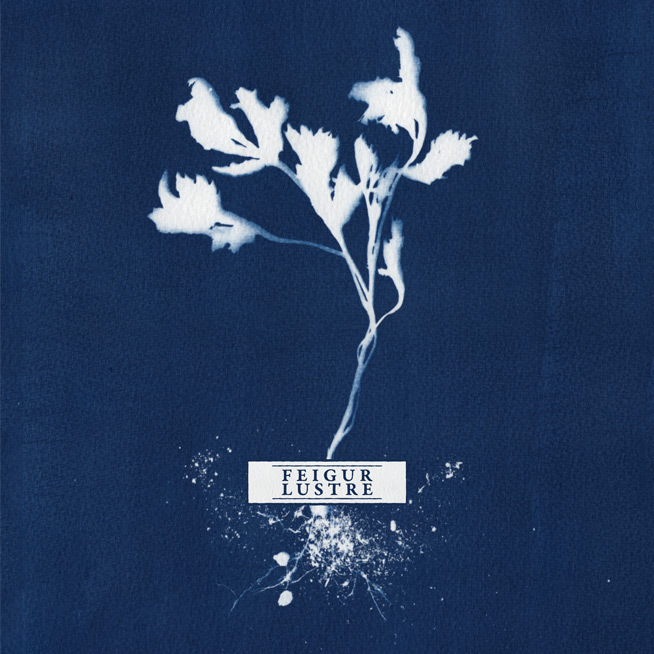 Artwork created on rough aquarelle paper by means of a forgotten photographic printing process: Cyanotype. Published by Final Agony Records on a 7″ Vinyl.